The software titan’s transition into cloud computing has caused some pain, but strong growth in the latest quarter suggests the bold move is paying off. Burgeoning worries about Amazon’s and Alphabet’s dominance probably help. It’s an ironic twist for once-almighty Microsoft. The interior of a Microsoft retail store is seen in San Diego January 18, 2012. 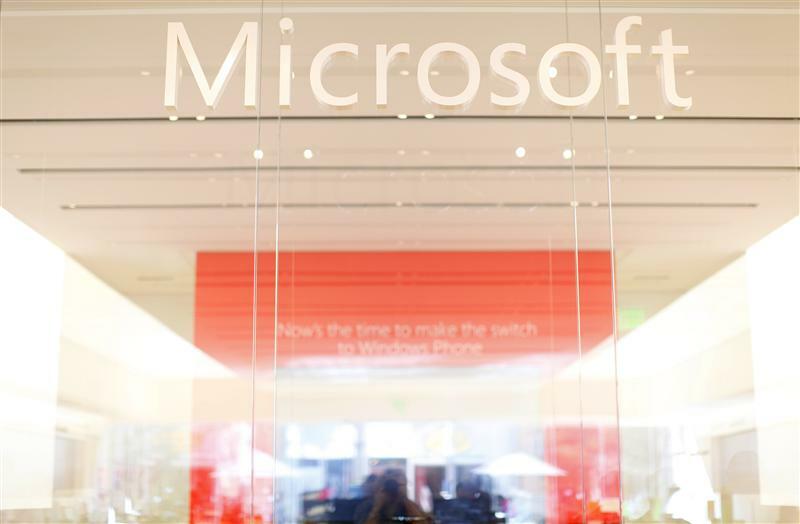 Microsoft on July 20 reported that its quarterly net income more than doubled to $6.5 billion from a year ago, helped by a tax benefit and growth in its cloud business. The company's revenue grew 13 percent, to $23.3 billion, in the quarter ended June 30.